Mauris imperdiet, urna mi, gravida sod ales. nulla erat ornare tortor in vestibulum id. 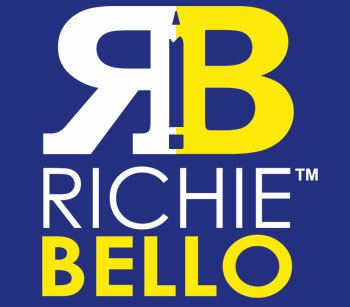 If you are interested in Richie Bello West then, do not wait and Join Now!